We offer a wide range of services, but specialize in Real Estate Photo/video packages and special event productions. Our pilots have worked with many Real Estate Professionals, Fire Service/Law Enforcement Departments, and Special Event Coordinators to produce stunning Aerial Photos and Edited Videos. 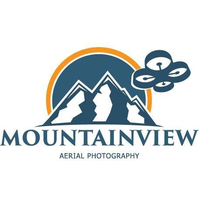 Mountain View Aerial Photography serves the New England Area, and has completed missions in New Hampshire, Vermont, Maine, and Massachusetts. All pilots hold a valid FAA Part 107 UAS Certificate and are insured by Verifly. Call or email us today for more information and let us start customizing your photo/video package.